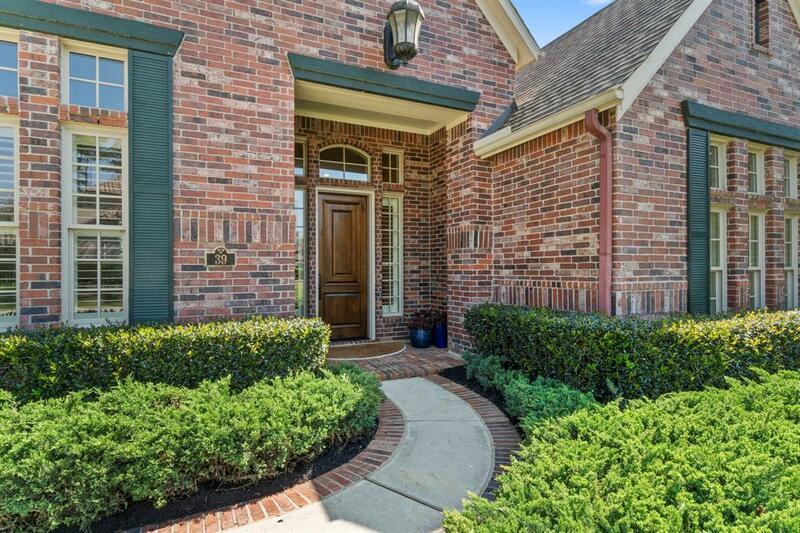 Immaculate single story Partners in Building home situated on an over-sized corner lot in Creekside Park! 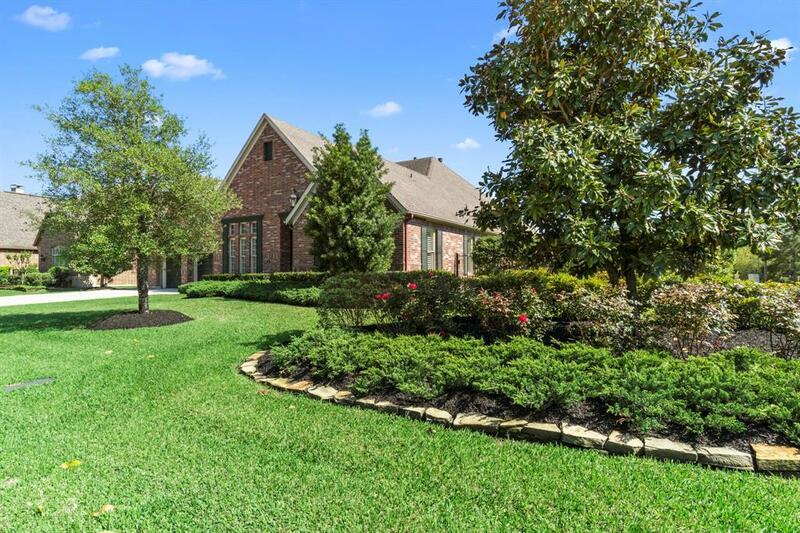 This unique find boast lavish landscaping for remarkable curb appeal! 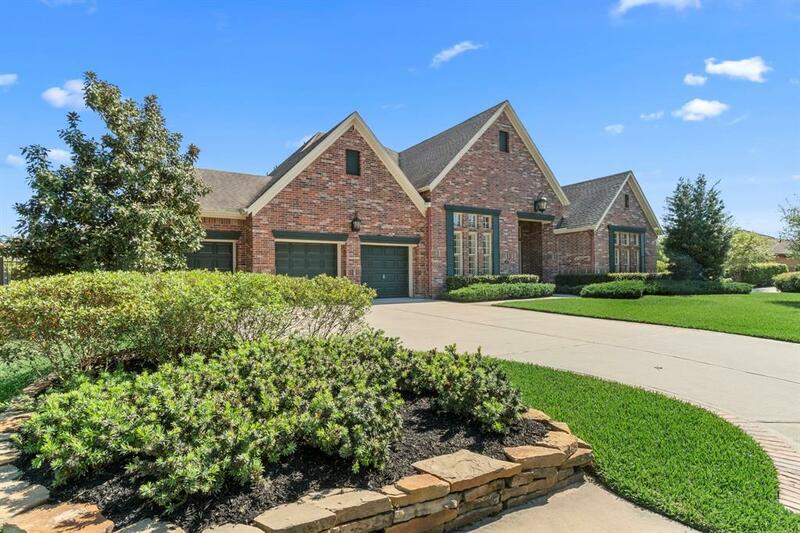 Well appointed layout with two generously sized master suites and master baths with travertine counters and custom walk in closets with impressively designed built ins! 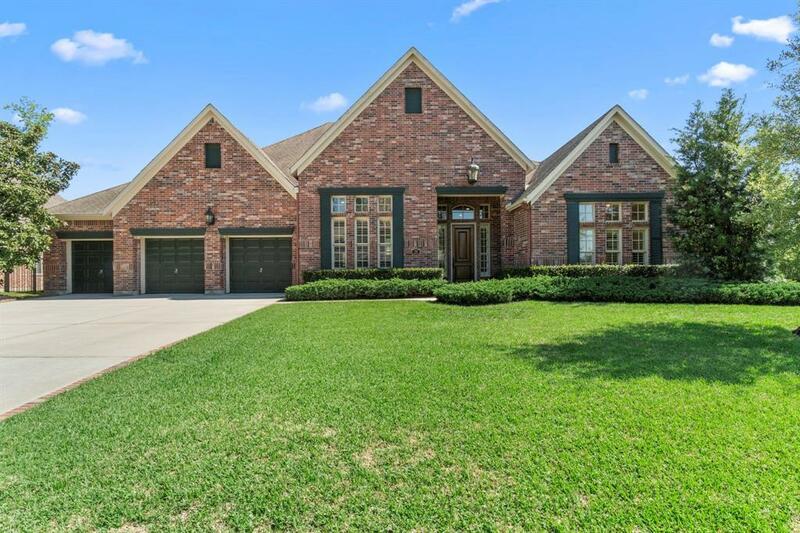 Polished Brazilian Ipe hardwoods, elevated ceilings, plantation shutters, crown molding, LED lighting, Marvin Integrity windows, and beautiful neutral paint & finishes throughout offers a delight of surprising details! Open kitchen features lg island, granite counters, SS appl, custom pull-out shelving and double ovens overlooks breakfast room and den with mock fireplace and wet bar with bar seating, wine cooler and beverage refrig! Lovely secondary bdrm with ensuite bath. Expand the possibilities while entertaining guests in the pool size backyard that offers a covered and extended slated patio with gas hook ups, stained and wrought iron fences!